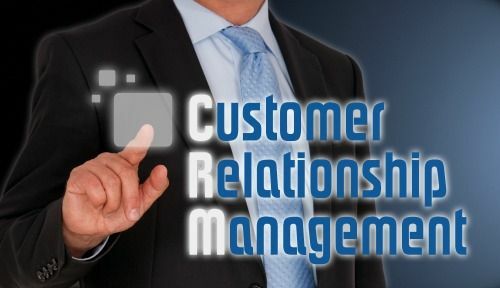 Customer relationship management is essential for any business to survive and grow. Just a few years ago, it may have been optional. Now, it is imperative that your customer relationship management system provides you with the data your company needs to build long-lasting, loyal relationships with the customers reached by your marketing department. That is where CRM systems come in. A CRM system is specially developed to help businesses manage all aspects of customer data. With it, you can organize contacts into various groups based on their time in the system, past purchases, buying habits, and other criteria. It helps improve customer support by providing key information about customers to people within your organization. It also helps you better manage vendors and inventory based on your customers’ buying habits. How CRM software saves you money. The right CRM system will collect and compile data from all of your marketing and communication channels. By organizing the massive amount of data amassed from your website, social media, email correspondence, and telephone communications with customers, an effective CRM system shows you where you are getting the best response and any areas that need more attention and modification. CRM helps you learn more about your customers so that you can better cater to their needs and build a strong relationship with them in the process. A CRM program streamlines crucial operations that must be completed to provide the best possible experience for your customers. It provides you with valuable customer insight. The best CRM software for you should be scalable and customizable to your current and future business plan.